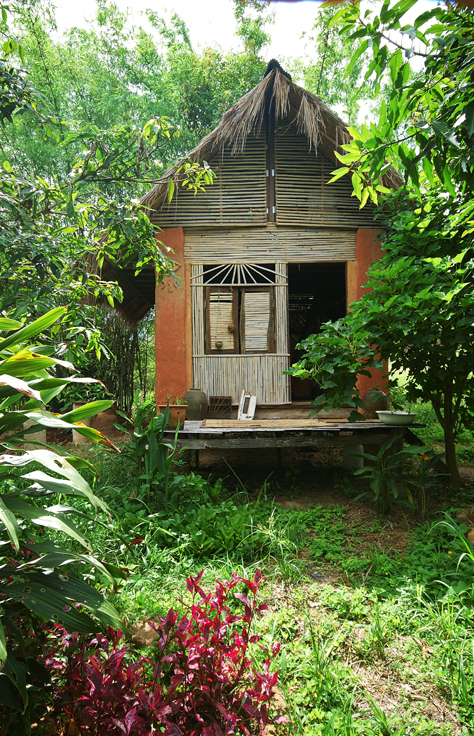 Past the rice fields and towards the forested hills lies Panya Project near Mae Taeng, Chiang Mai, northern Thailand. 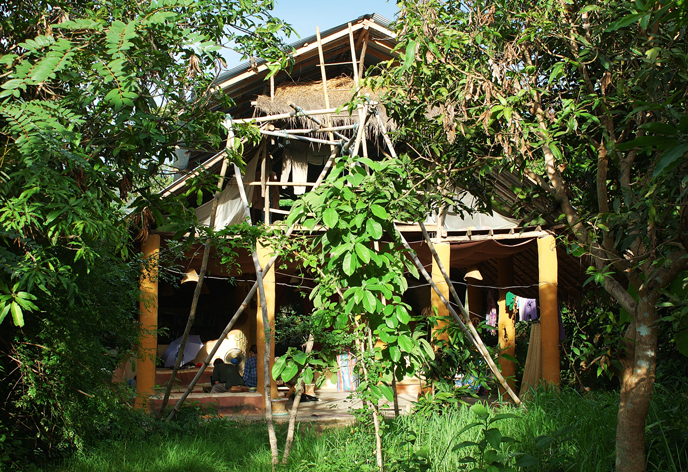 Established in 2004 it has become a site for experimentation and education in permaculture and natural building. In its 10 acres there is a large communal building (the Sala), nine residential dwellings, a new large dormitory, a shower block, compost toilet block, storage building and plant nursery. Between all these buildings is an abundance of nature – birds, butterflies, frogs, snakes, salamanders and, of course it being a tropical climate, mosquitos and flies. At first the trees and undergrowth appear as a mangle of greenery. But after a while you notice that fruit surrounds you – mango trees sit outside the dorm building and there is a fig and a pineapple growing amongst the bananas on the way to the shower block. 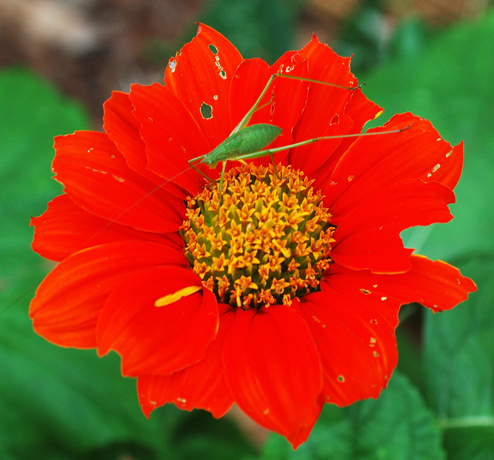 Much of this is carefully planted with legume trees supporting the fruit growth. Despite a long dry season and a dry wet season thus far, the place is lush and green and the trees shade and envelope the spaces calved out by the residents. For a project so young (five and a half years old) there is an impressive amount of building and the infrastructure, the design of systems and construction of buildings according to permaculture principles, is almost complete. It was setup by a group of young Americans led by Christian Shearer with the aim of creating a permanent community. For a variety of reasons few of the founding members stayed full-time and it is now more a transient place where people come to learn skills and work the land for a few months and then move on, though several volunteers return annually. The advantage of this flux in residents, however, is that it feels quite a vibrant place invigorated by the energy of new arrivals. When I arrived there were 17 people on-site and numerous projects in mid-flow (like planting, tidying the store and finishing the dorm). 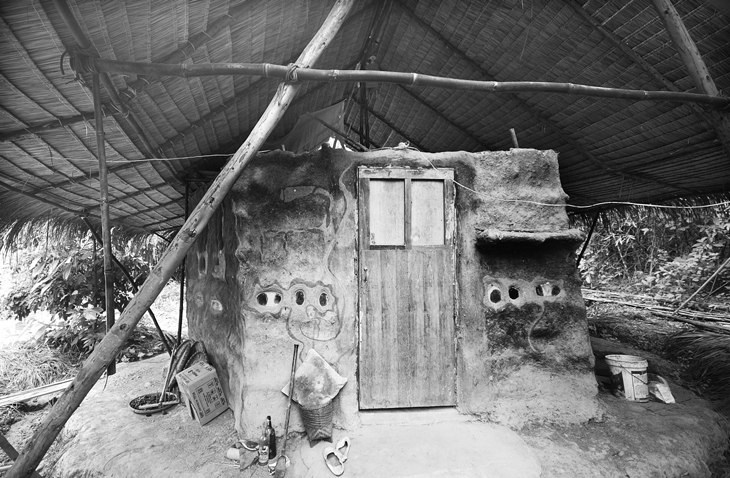 All the buildings on-site are described as natural buildings and the majority are earthern, built using either sun-dried adobe bricks or wattle and cob, with both techniques using clay and straw or rice husks. Much of the clay has been taken from the site itself, though recently some has had to be purchased locally because so many holes were being created onsite. 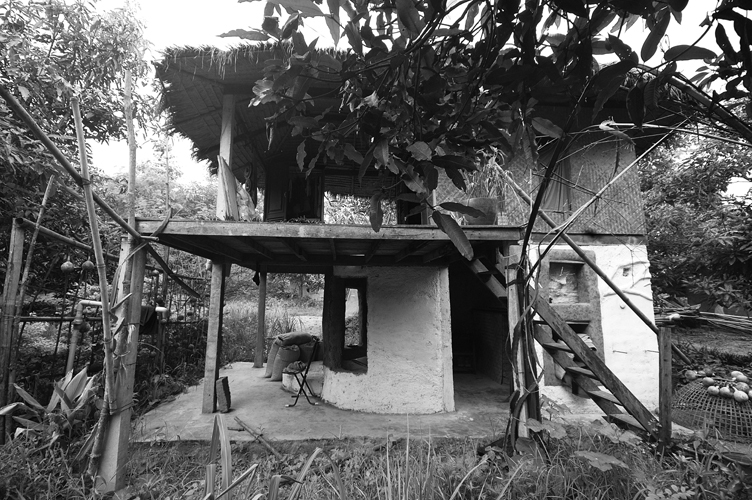 Adobe has been combined with bamboo which is used to create a second storey and comfortable sleeping environment sitting above an earthern ground floor. That these buildings are considered by Panya as natural rather than eco-buildings reflects a difference in the priorities of the project. The focus here is on health and ‘feeling emotionally well’. The environment is important but secondary to a nuture of the individual and building a healthy society. Thus using healthy organic and natural building materials is more important than the environmental performance of a building, albeit that adobe was chosen partly for its thermal qualities. This is perhaps best illustrated by the use of mains electricity supply – there is only one PV panel onsite – though electricity is not used for much more than lighting. This difference between natural and eco-building is subtle, and Panya have had, through trial and error, to adapt their initial all-natural focus in order to ensure their buildings survive the tropical climate and in order to collect water. 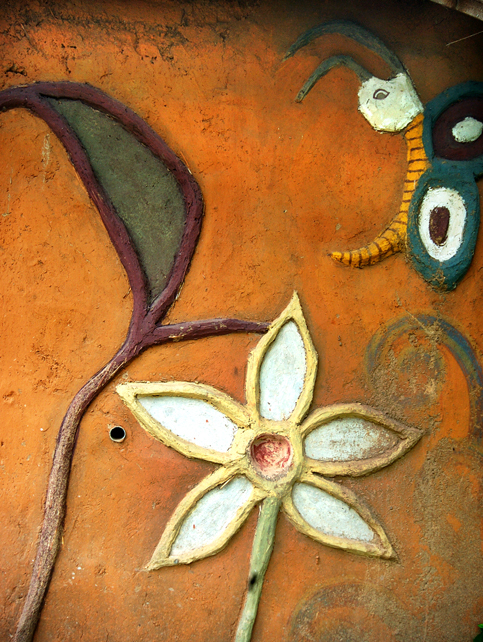 The onslaught of termites, heat, humidity and rain act as fast degrading agents on natural buildings and cement is now used for foundations (to discourage termites reaching the adobe walls) and concrete-aggregate fibre sheets for roofs to enable rainwater collection, which is not possible from a grass thatched roof. 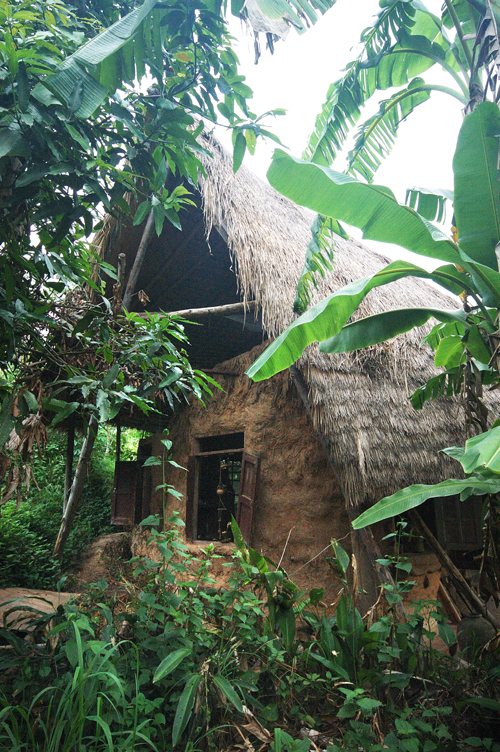 Natural building is also a chosen method because of its route in vernacular architecture (though earthern techniques are not vernacular to northern Thailand) and thus its rejection of the need for experts. This values spontaneous, intuitive and accessible forms of building. For Panya this approach is less about advocating that adobe buildings should be replicated, and more about empowering people to believe that they can build a house (and numerous other skills) themselves. 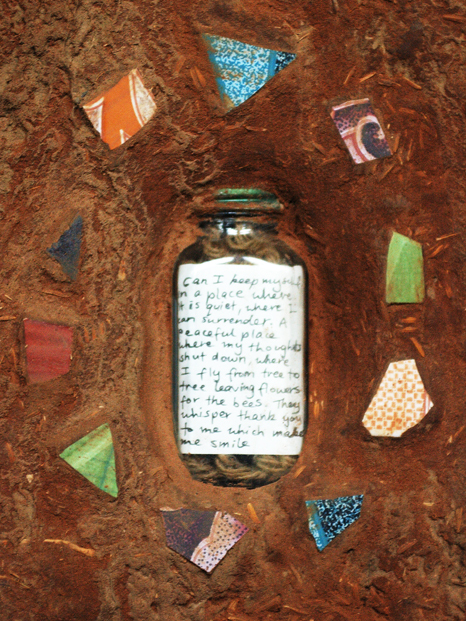 It is about facilitating a do-it-yourself culture, using whatever materials and designs suit. In this way Panya tries to be about much more than the buildings and residents consider the process of building and its completion as enhancing community (all builds are a collective process), part of a broader vision of changes required, an expression of creativity, and as a nucleus of ideas they hope people will take with them worldwide. 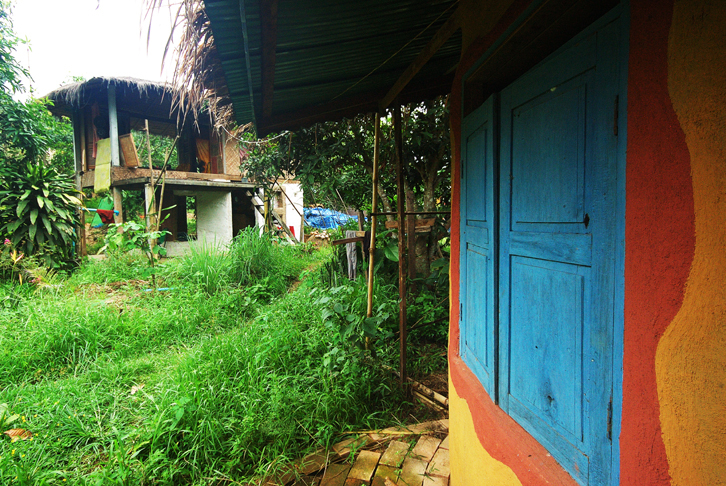 Thus at Panya a house is more than just a shelter. There is a slight tension in Panya’s choice of natural building technique. 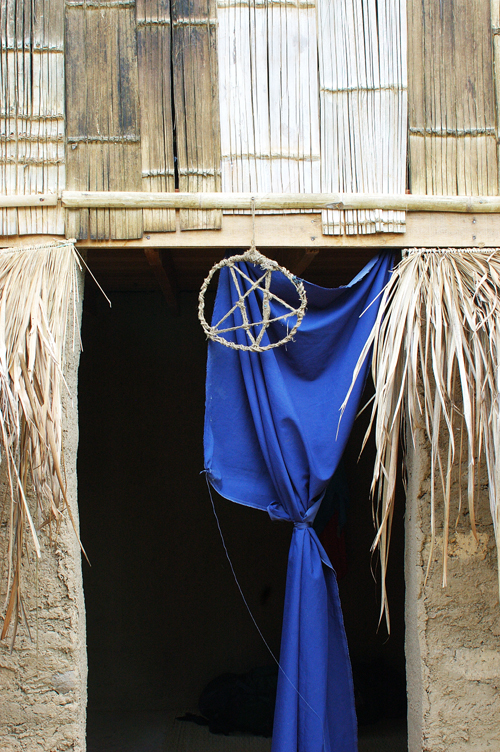 Traditionally local houses were made from teak wood or bamboo and built on stilts. Recently there has been a shift towards using cement blocks on concrete foundations, which often then require air-conditioning. Earthern building was imported into the area by Jon Jandai after he visited New Mexico, USA. 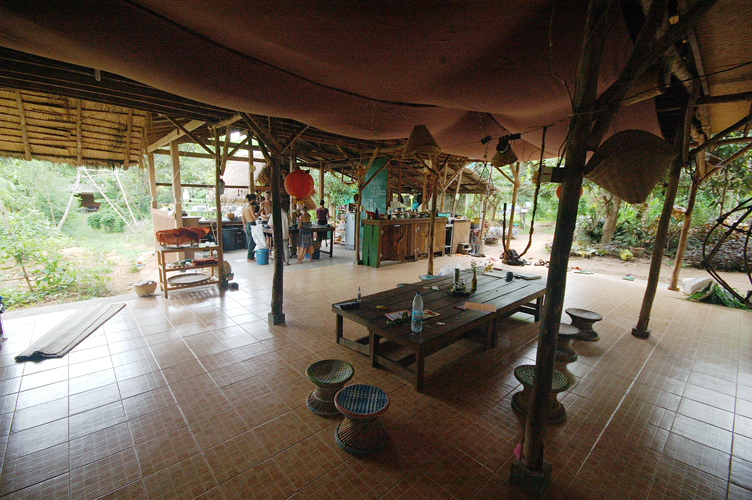 Supporters of the technique argue that it suits to the northern Thailand environment – providing a cool space when it is hot and a warmer space when it is cool. 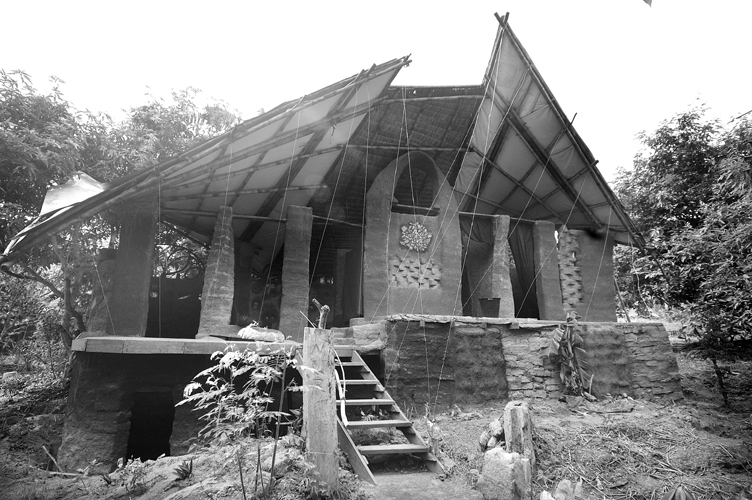 However, others question whether the local vernacular architecture is better suited to the climate. It is clear, however, than earthern building is preferable to the recent trend of cement and concrete housing both environmentally and for comfort. 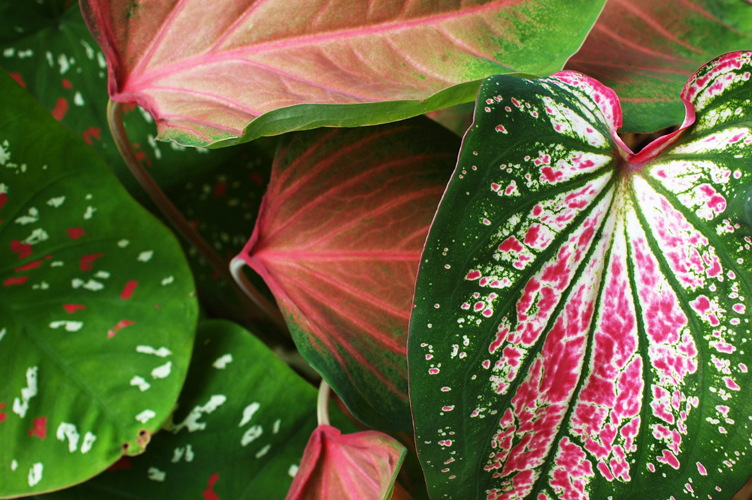 Panya has put into practice the belief that walls and houses can isolate us from nature and each other and that if we re-design them we can better integrate nature into our daily lives. This is best exemplified in the Sala wich has few externals walls and is a very open space. It is protected from the elements by a large over-hanging roof, but allows much of nature in. Other buildings have no glass in their windows. Just as I discovered on my visit to Spain, overseas eco-communities seem to place greater emphasis upon building good bathrooms and toilets then we do in Britain. 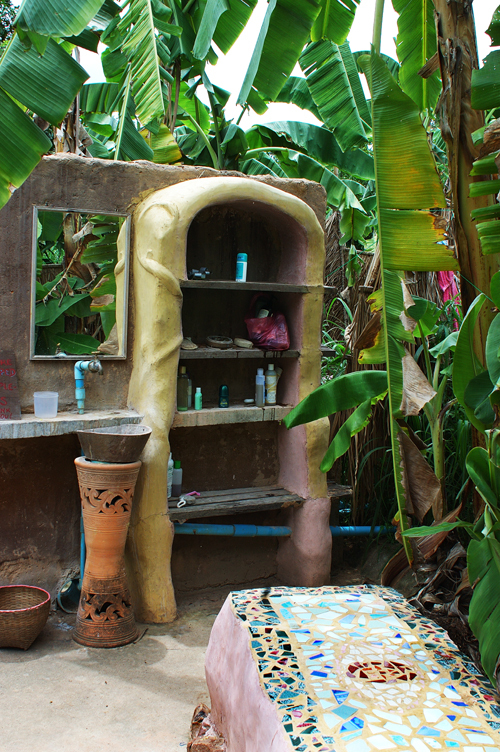 At Panya there is a large adobe shower block – divided by gender – with two showers, a changing area, a beautifully mosaiced bench, sink and shelf unit, all surrounded by banana trees. Although there was a lack of water which limited us to bucket washes, it was a luxury to have such a carefully designed space for washing. But then again this should not be a luxury, I consider a bathroom a necessity to ensure a basic level of comfort in life. Do we not do this in Britain because it is harder – that the building has to be more robust to withstand the elements and we have to heat our water, or because we have different priorities? 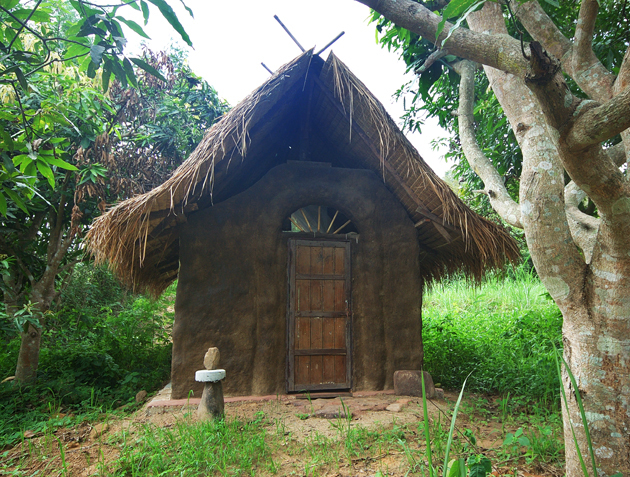 Eco-building is made affordable at Panya in several ways. Thailand offers comparatively cheap land (approximately 30,000 pounds for 10 acres) and low living costs. There is also a perception that there are no planning or building regulations that require compliance in rural areas. By using several materials freely available onsite, or cheaply from local villagers that costs of materials are almost negligible. That said many of the dwellings are also purposely small – one house has just three metres by four and a half metres floor space. This reduces both build time and material requirements. Labour costs are reduced in three ways: by being self-taught they eschew the need for experts; they rely heavily on volunteer labour; and when a job really needs doing they use the local labour force which is comparatively cheap. The choice of method also reduces cost as once the bricks are made using adobe is a quick construction process. Finally, because Panya is in the tropics houses can be less robust and do not require heating, removing the need to create air-tight structures or efficient space-heating designs. If you would like to visit Panya you can either attend one of their courses on permaculture or natural building, or go as a volunteer. Details about volunteering are available on their website, and you can email: panyaproject@gmail.com. 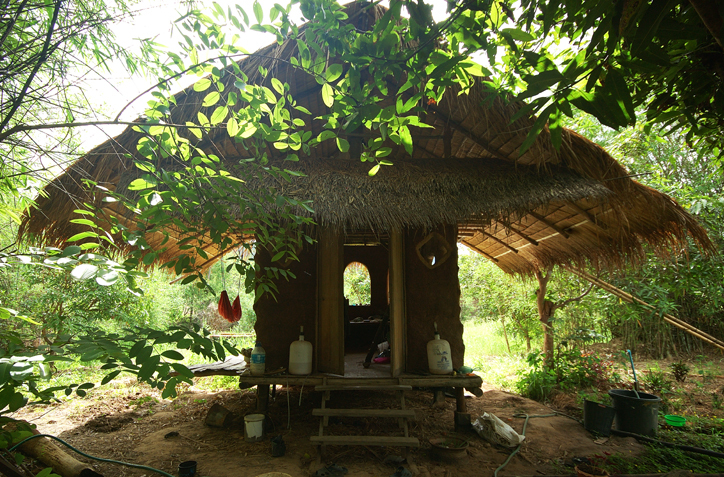 The accommodation is basic but you get to sleep in a natural building in an amazing tropical environment. Take lots of insect repellent, mosquito nets are provided. I’m interested in attending any workshops or volunteering for some of your projects. I’ve been a teacher here in Chiang Mai for over 4 years and can only attend workshops or volunteer on the weekends. I seriously interested in waddle and daub using bamboo to do some renovations to my small house that I rent. Thanks for taking the time and reading this little note. I look forward to hearing from you.